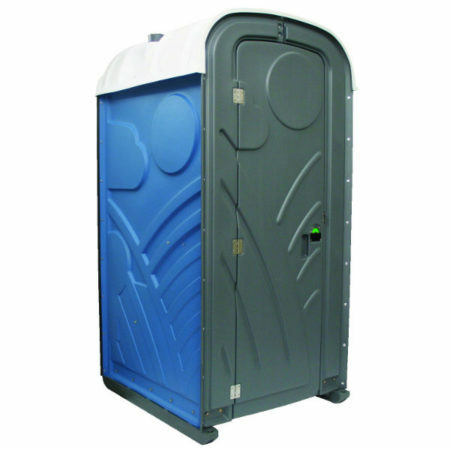 To order a portable toilet or shower cabin, browse our range of floor plans from the sections below. 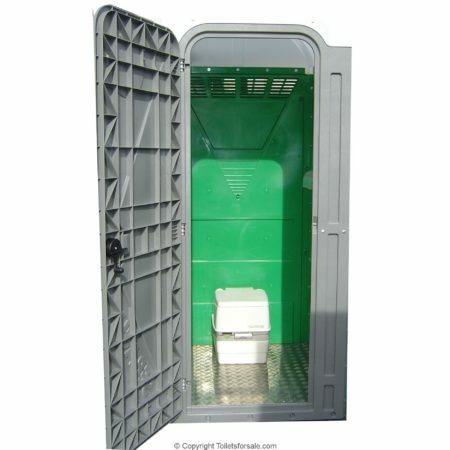 View floor plans of units with toilet cubicles and hand wash areas . 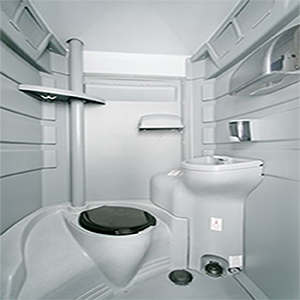 View floor plans of units with showers cubicles and changing areas. 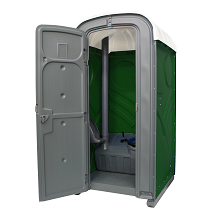 View floor plans of units with both toilets, hand wash & showers areas. 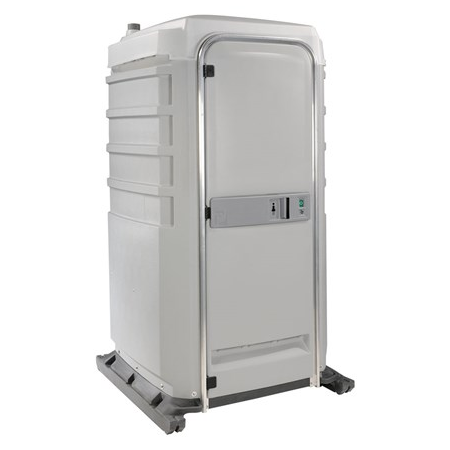 Our range of units specifically designed for persons with impaired mobility. Visit our sister website to view our full range of Sports Changing Rooms.